It is critical that all sexual partners be treated, to prevent passing the infection back and forth. A follow-up evaluation may be done in four to six weeks to determine if the infection has been cured. 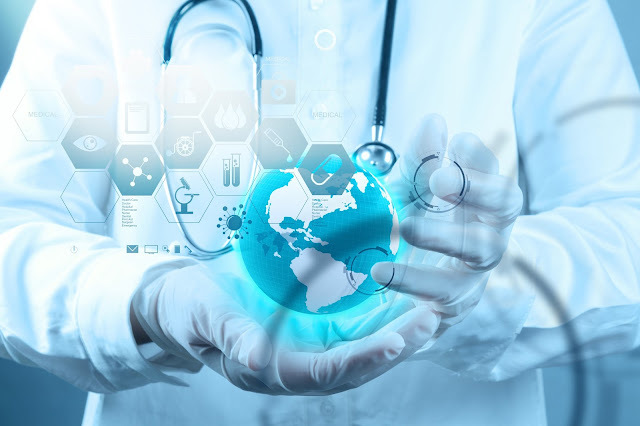 Early antibiotic treatment is generally successful and tends to prevent the development of long-term complications. 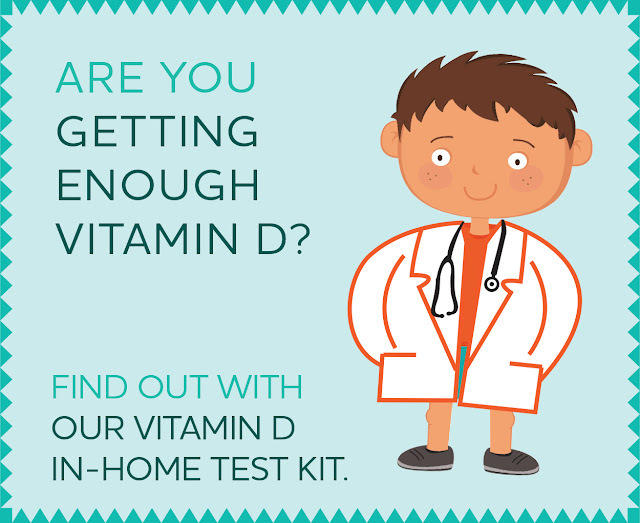 Untreated infection, however, may lead to pelvic or prostatic infections, scarring, and ultimately infertility. If you suspect that you might have Chlamydia, it is highly advisable that you see your physician to get a thorough evaluation. According to the CDC, the surest way to avoid transmission of STDs is to abstain from sexual contact, or to be in a long-term mutually monogamous relationship with a partner who has been tested and is known to be uninfected. One in every five deaths in the United States is caused by smoking. The National Institute on Drug Abuse (NIDA) which functions under the U.S. National Institutes of Health (NIH) conservatively estimates that the U.S. economic burden of smoking is $193 billion every year. NIDA puts an end to the age-old controversy whether cigarette smoking is an addiction or not. It says conclusively that most smokers smoke because they are addicted. Nicotine, an ingredient of tobacco causes the addiction. The American Heart Association says that nicotine addiction has remained one of the toughest addictions to break. 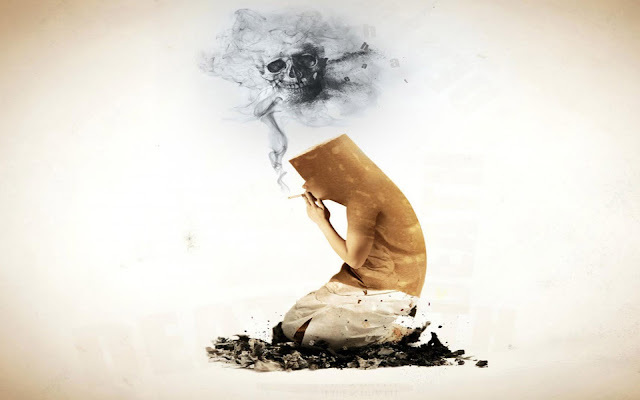 There is sufficient research and documented evidence to show that most smokers are aware of the dangers of smoking, and wish to quit the habit. However, over 85% of smokers that try to quit smoking go back to it, most of them within a week. Research has established that nicotine impacts the brain in numerous ways. NIDA says that the research findings have shown how nicotine triggers reward pathways, which are a part of the nervous system that manages the sense of pleasure. One of the critical brain chemicals associated with the urge to take a drug is dopamine. Research shows that nicotine enhances dopamine levels in the brain. When such alterations in the brain occur over a prolonged period of time due to persistent exposure to nicotine, it causes addiction. The delivery mechanism of nicotine to the brain is very efficient in the case of cigarette smoking. Nicotine reaches the brain very fast and the level of drug peaks within 10 seconds of smoke inhalation. This property of nicotine adds to its abuse potential. 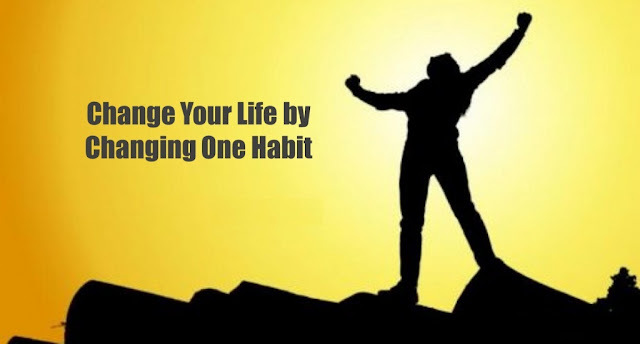 The addictive nature of tobacco is also evident from the fact that the addicts suffer from withdrawal symptoms very quickly once they stop smoking. Most smokers start feeling nervous, anxious, depressed and irritable, and experience an abnormal increase in appetite, disturbed sleep patterns and attention deficit. As a result, most of them feel compelled to go back to cigarettes. Smoking cessation leads to peaking of the symptoms within the first few days, but there is a gradual reduction in the severity of symptoms with the passage of time. The intensity of withdrawal symptoms varies from one person to another. Nicotine may not be the only culprit present in tobacco smoke that causes addiction. Research funded by NIDA reveals that there may be other ingredients too that influence the addictive potential of tobacco. The role of other ingredients in causing addiction is not yet conclusively established, but there are indicators pointing in that direction. Research conducted on animals by NIDA’s research teams has identified acetaldehyde as another critical chemical found in tobacco smoke that causes an exceptional increase in the reinforcing properties of nicotine. In addition, Acetaldehyde may also be a direct contributor to the addiction of cigarettes. Our bodies are 70 percent water. If we do not adequately hydrate our bodies they cannot function adequately. The water that we drink and consume in food is a carrier, bringing food to our cells and taking away wastes. Making sure that you get plenty of high-quality water every day is one of the most promising routes to digestive wellness. Clean water and good hydration can help prevent many health conditions, from gout, to asthma, and ulcers. There is more than one good answer about where to find the best drinking water. Tap water can be very polluted because of pollutants that leak into the ground and contaminate the water supply. There is a lot of controversy over the amount of chlorine in tap water. The levels of chlorine needed to kill bacteria are rising due to increasing bacterial resistance, but chlorine has also been strongly associated with higher cancer risks. A simple water filter can efficiently remove chlorine from tap water. Activated charcoal systems are inexpensive and can also remove many pollutants from tap water. Distilled water systems and reverse osmosis are two systems recommended by many experts. The downside is that the water distillation process removes all minerals from the water. Because of this, regular consumption of distilled water can lead to a leaching of minerals from the body. Reverse osmosis alone does not kill all microbes, so it may not be protective enough if you are concerned about bacterial contamination. Ionized water is the latest on the market. The water is put through micro-filters and then exposed to ultraviolet light, which kills all microbes. The machine can also alkalize water which makes it healthier to drink, ultimately making it less possible for them to become or stay ill.
Often bottled water is just local, city tap water which has been carefully filtered. If you are buying spring water, make sure to read up in its source and its purity. If you buy water in plastic bottles, you may also be ingesting small amounts of plastic, which have known hormone-disrupting effects. On the plus side, bottled water can be an excellent source of essential minerals. 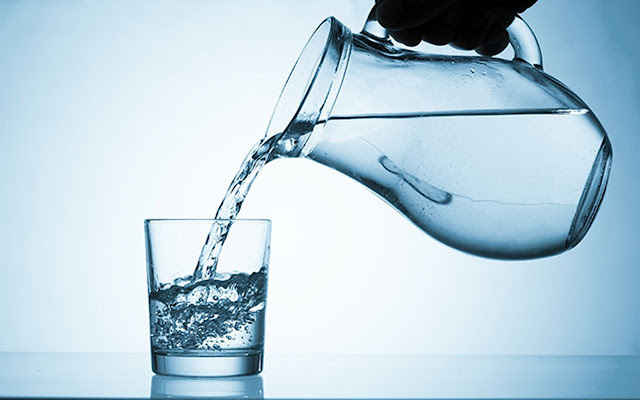 Using this easy guide, you can determine the best sources of clean, healthy drinking water. Being careful about the water you drink is an essential step to good health. Water is one of the most important substances that the body digests and you should be able to choose the best and healthiest kinds of water for your good health. 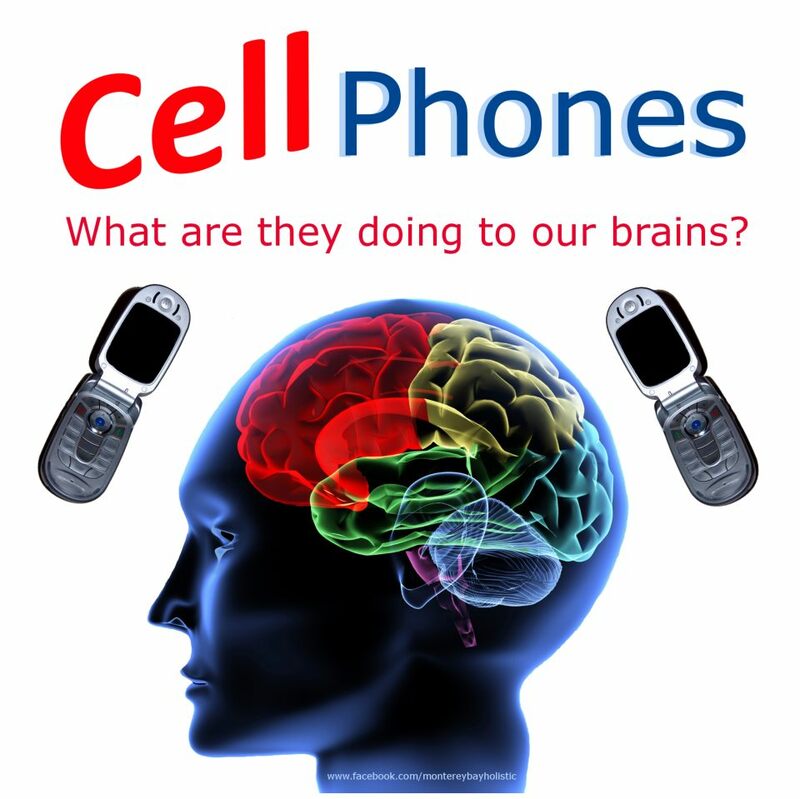 While some states in the United States contemplate requiring labels on cell phones to warn of possible health dangers, scientists in Florida believe mobile phone use might actually promote brain health. Two experiments were conducted. In both, they simulated cell phone use with an electromagnet force (EMF) radio transmitter under the mice’s cages. The transmitter sent radio waves at a frequency cell phones use (918 MHz) and at the same energy (250 mW/Kg) that human users receive from their phones. They simulated two one hour conversations every day. After about six months of twice daily hour-long simulated cell phone exposures, they tested young adult mice and compared results to control mice. One of the tests they used was the radial arm water maze. In this test, mice are put on a platform in a tank of water that is partitioned into pie slices, with a circular cut-out in the center like the center of a target. One of the pie slices has an escape route. The test is how long it takes a mouse to find the escape. Another test used the radial arm water maze with physical cues (clues) to lead to the escape route. They also tested the mice's physical agility with challenges such as walking on a balance beam, and performing a task similar to tight wire walking. The investigators felt these mouse tests corresponded to tests used to evaluate people with possible Alzheimer's dementia. At about six months, control mice (who didn’t participate in the simulated cell phone experience) deteriorated some in their performance, while one strain of exposed mice maintained or actually improved performance. The mouse strain that benefited was a transgenic strain destined to get an Alzheimer’s-like disease. The mice were sacrificed. The non-exposed transgenic mice had amyloid deposits in their brains. Amyloid is felt to be a major cause of the symptoms of Alzheimer's dementia. The exposed mice had “substantially lower (amyloid) burdens in both hippocampus (↓35%) and entorhinal cortex (↓32%),” two areas known to be where Alzheimer’s originates. The exposed mice also were slightly warmer. This may have been due to increased blood circulation. The effect was only seen after long term EMF exposure, suggesting possibly some blood vessel structural changes. The investigators also suggest the beneficial effect might instead be from increased brain cell activity. Some studies using PET images found increased brain cell activity with short term cell phone use. Migraines can be defined as a serious headache that is accompanied with a range of symptoms such as visual disturbances, aura, nausea, vomiting and numbness. Women are three times more likely to experience a migraine than men, and it is thought that hormones have a role to play in this. Pre-menstrual and expectant women are more likely to suffer from migraines due to increased levels of hormones in the blood. In fact, many women will experience a migraine for the first time ever whilst pregnant, with symptoms disappearing altogether once they have delivered. Migraines fall into one of two categories, classical or common. A classical migraine is one in which there are visual disturbances and aura for the patient, whereas a common migraine presents itself without visual problems. 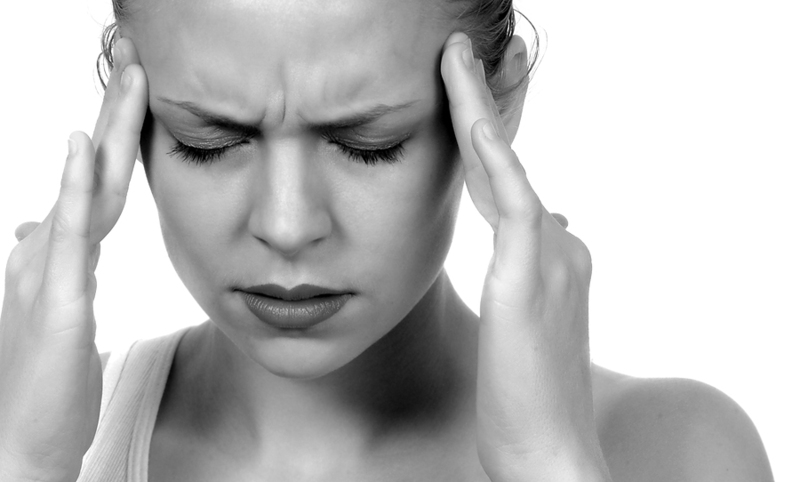 Some patients only ever suffer from one type of migraine, whilst others can suffer both types. Stress is usually an indicator in the severity of the attack itself, which can last anything from a few hours to a few days, several times a week. Pre-headache or prodromal stage – this is a general change in a person's mood and behaviour before a migraine starts and can include aches and pains and a change in appetite. This stage can start days before a migraine. Aura – about 17% of patients complain about visual disturbances that include flashing lights, blurred vision, blindness and blind spots. These can last anywhere up to an hour. Headache stage – this is when the actual migraine takes hold and means throbbing and severe pain in one side of the head, often with nausea, vomiting and an aversion to bright lights and noise. The best solution is to lie down in a dark room and sleep it off. This stage can last up to three days. Resolution stage – this is when the pain subsides and gradually all symptoms fade away. Sleep usually helps to speed up this stage, and some people can even stop having a migraine as soon as they have been sick. Recovery or postdromal stage – this is when the migraine has gone, but can leave a person feeling drained and exhausted, or even elated in some circumstances. Treatment for migraine means identifying and avoiding the triggers, and then treatment itself in the form of pain killers (such as paracetamol and aspirin) and anti-inflammatory tablets (like ibuprofen and diclofenac). The key to successful treatment is taking the medicine as soon as the symptoms start – taking it when the pain is severe will have little effect on the migraine. Anti-sickness drugs are often given if you experience nausea and vomiting with your migraine. One of the most overlooked of all treatments is drinking water. Migraines are made worse by dehydration and consuming copious amounts of water can delay or prevent the onset of a migraine. 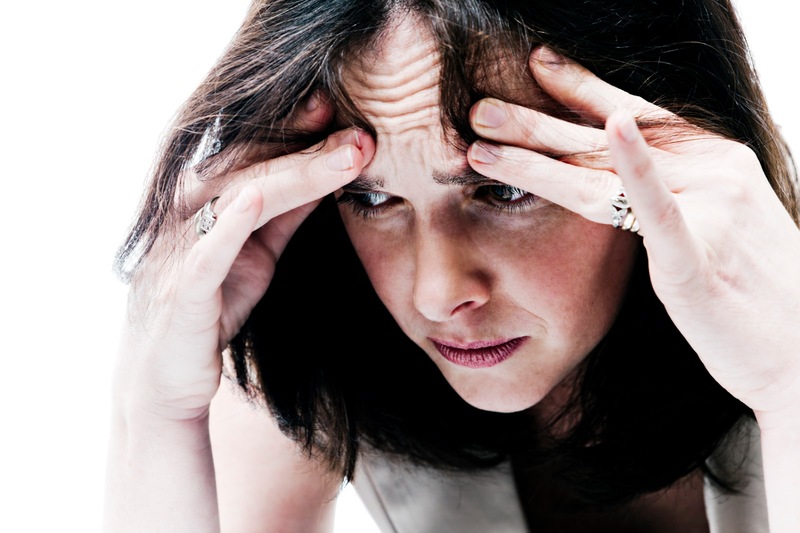 Migraines which do not respond to conventional treatments need to be investigated further by a specialist.